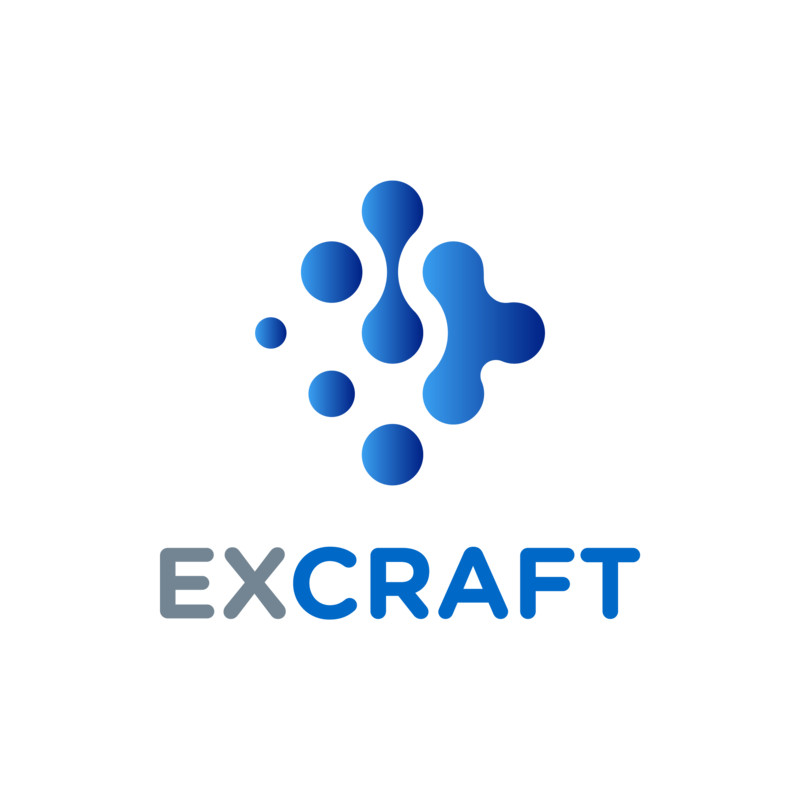 At the request of the cryptocurrency holders, ExCraft has opened the API interface on 2018.10.15 Hong Kong time. Please click the link below to go to the relevant page. Through the API users can view their account transaction history and balance. Please take good care of your API key and do not disclose it to anyone in order to avoid the loss of your personal assets. Please visit the support page to submit a question to contact customer service if you encounter any problems during the operation. ExCraft will update the API to manage the account address and transaction function as soon as possible.